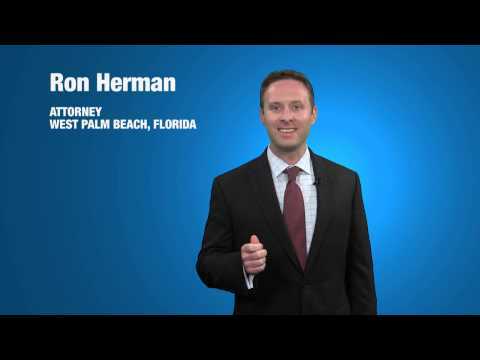 West Palm Beach Criminal Defense Lawyer - Herman Law, P.A. You can have one of Florida’s top lawyers defend you against your charges. Meet with our lawyer in a totally FREE consultation to hear how we can help you. 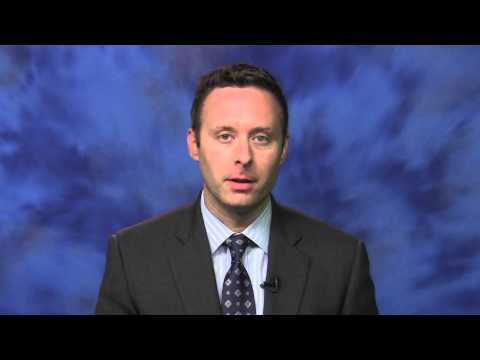 Learn why Herman Law, P.A. is the first choice for so many people with legal needs. Herman Law, P.A. is dedicated to serving clients who are charged with a criminal offense in West Palm Beach and throughout all of South Florida. We have an established reputation for aggressively and successfully defending clients in even the most complex cases. Our practice is built on the philosophy that we treat every single client as a top priority. Whether you are facing charges for a first time DUI, grand theft, or murder, you can rest assured that you will have an experienced legal advocate fighting in your corner, protecting your reputation, your freedom, and your future. The state can certainly use the strength of their evidence as a negotiating tool,” said Ron Herman, who worked as a prosecutor in South Florida for six years on cases involving sexual assault or battery and who is now in private practice. 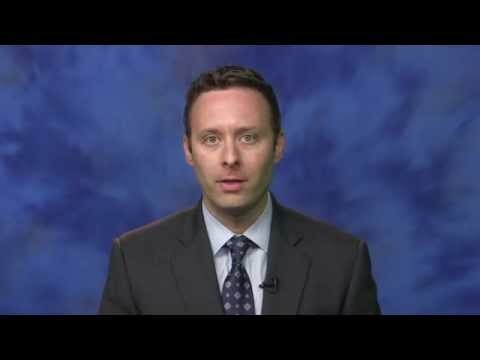 Why Choose Attorney Ron D. Herman? That, however, is just the tip of the iceberg. When you work with Herman Law, P.A., you will be represented by Attorney Ron D. Herman who previously worked as a prosecutor, which has given him invaluable insight into how criminal cases are handled by police and prosecutors. Now as a defense attorney, he now prides himself on being directly involved in all cases. Your case will not be assigned to an intake clerk and your questions will not be handed off to a paralegal; instead, you will have direct contact with the attorney handling your case. Beyond that, you will get to benefit from our accessibility. We make ourselves available for evening and weekend appointments and are accessible for emergencies around the clock. If you are under investigation or were recently arrested, the detectives on your case or the arresting officer might have told you that they have a strong case against you, and that you are going to jail or prison, perhaps for a very long time. The truth is that you do have options, and with a dedicated and knowledgeable defense, an investigation may not result in an arrest and an arrest may not result in a conviction. You have rights that are protected by, among other laws, the U.S. and Florida Constitutions. You can be confident that we will invoke and defend all of your rights, and will carefully investigate the facts of your case to utilize any and all mitigating evidence to your advantage. Our priority is to work up your case, apply our extensive experience and intimate knowledge of the criminal process, and obtain the best possible outcome for you. We understand that you want the best defense attorney in West Palm Beach on your case and choosing the best criminal defense lawyer is a big decision to make. To show you that we are different and superior, we offer a free consultation to help you instill confidence in this important decision of hiring the top criminal defense lawyer. We are aggressive, compassionate, professional litigators who fight to win, as evidenced by our successful track record and professional achievements. From bond hearings to white collar crimes, and death penalty cases, we practice both state and federal criminal defense. No matter what criminal charges you are facing, you can trust us to ensure that your constitutional rights are tenaciously protected. We understand that being arrested, investigated, or charged is a very stressful experience and we are here to answer all of your questions and aggressively and tirelessly defend you throughout the criminal process. With over 150 jury trials to our credit, you can be confident in our ability and experience to diligently and successfully defend you every step of the way. Schedule An Appointment With A Top-Rated Criminal Lawyer Today! Florida's prosecutors are tough on alleged offenders, and when you are facing criminal charges, you cannot afford to wait - so do not hesitate another moment! We are on your side and are here to help you. If you or a loved one have been charged with or are investigated for a criminal offense, call (888) 342-0622. Ron did a great job for my husband. "Ron did a great job for my husband. He was very responsive to emails and phone calls and knowledgeable. I would highly recommend him." Ron's knowledge and experience made me feel better at one of the scariest times of my life. Will definitely contact him again if I should ever need it! I wish I could give this firm 5 more stars. Ron represented my son. We hired him the same day we met with him. Ron and his paralegal Jessica were always professional, compassionate and patient with our questions. 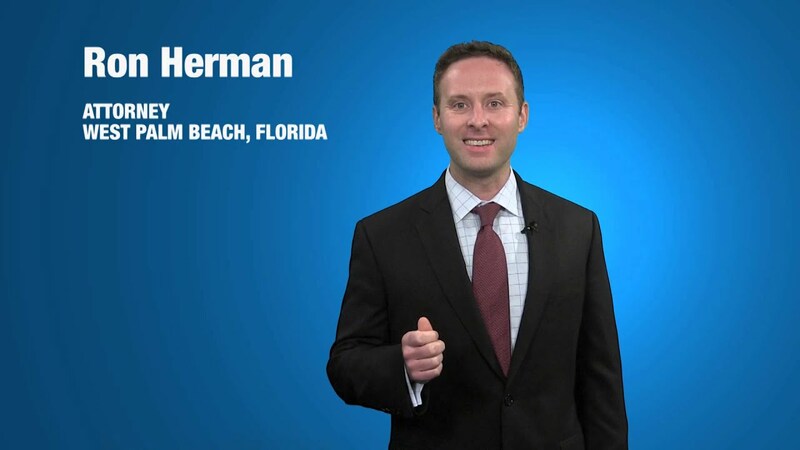 We recommend Herman Law firm without reservation. This man is a fabulous attorney I would give him a million stars if I could!! HIGHLY HIGHLY RECOMMENDED!!! TOTALLY COMFORTABLE FROM THE FIRST VISIT!! DUI TO RECKLESS DRIVING!!! LOOK HIM UP YOU WILL NOT BE SORRY I PROMISE!! !